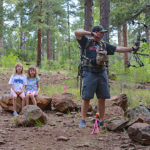 The Bowhunter Happening is a family friendly non-competitive 3D archery shoot held annually at Mormon Lake, AZ the third weekend of July. 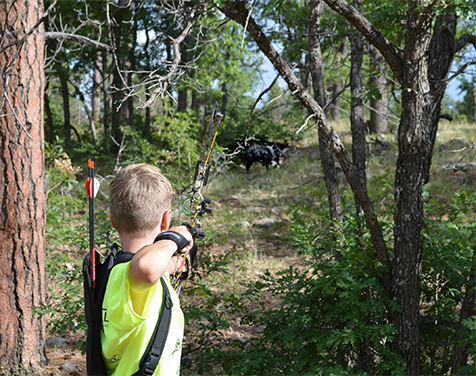 The Bowhunter Happening has been a yearly event since the 1970’s. 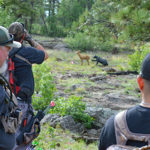 A gathering of bow hunters and their families. 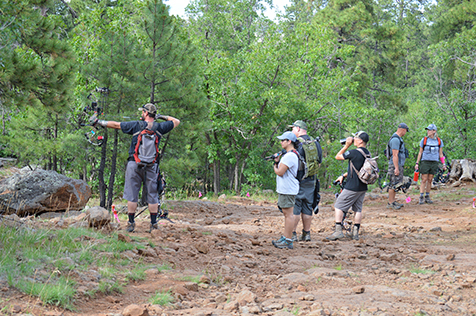 The event draws archers from all over Arizona and the Southwest. Seven 15-target courses are set up in the cool pines. 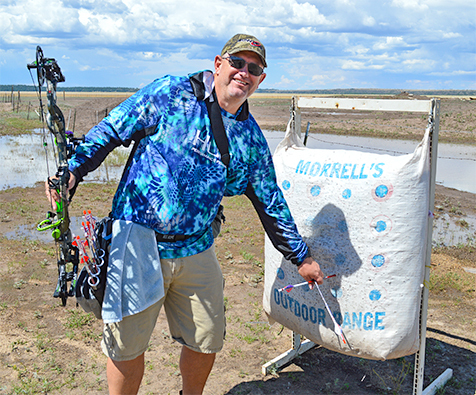 The Extreme Course will challenge even the best archers with long shots and difficult target placement. 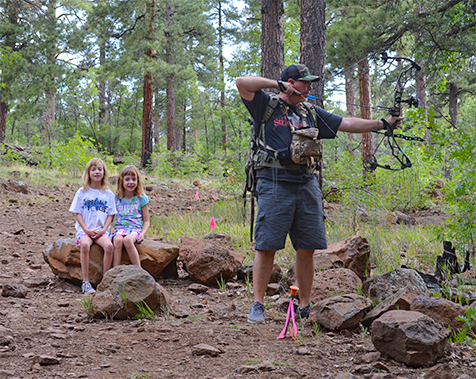 Kids 8 years and younger can shoot the Big Bear kids course. Long time ABA member Paul Line runs the course. 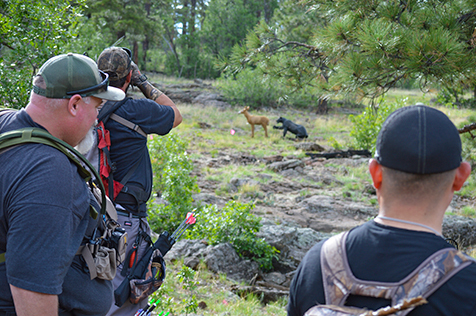 Paul has been setting up and running this course for over 30 straight years! 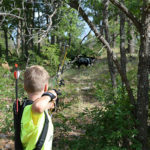 There is no cost for the kids and bows and arrows are provided if needed. Each child who shoots the course receives a Big Bear shirt! 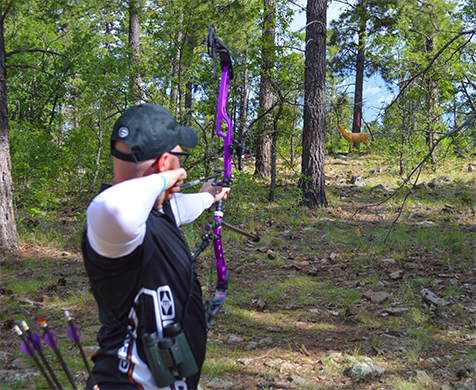 Archery, Outdoor and food vendors will be on site. There will also be other kids activities like a bounce house and rock wall. Raffles will be taking place throughout the weekend. 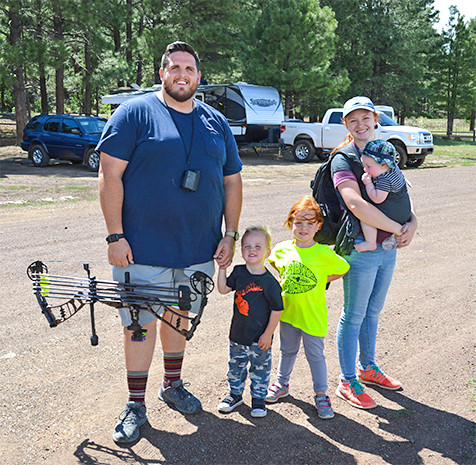 Camping is available in the surrounding Coconino National Forest or at Mormon Lake. Courses and onsite registration will open daily at 6 am and close at 5 pm. The registration area is held under the tent in the roping arena. 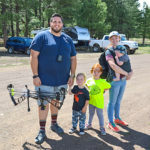 Mormon Lake has a limited number of cabins available for rent and the nearest hotels are located in Flagstaff about 30 minutes away. 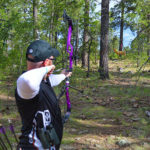 It all happens on the third weekend of July every year so come shoot some arrows and have a great time in the piny woods!